Practically any accent color will look great up against Pantone's color of the year! 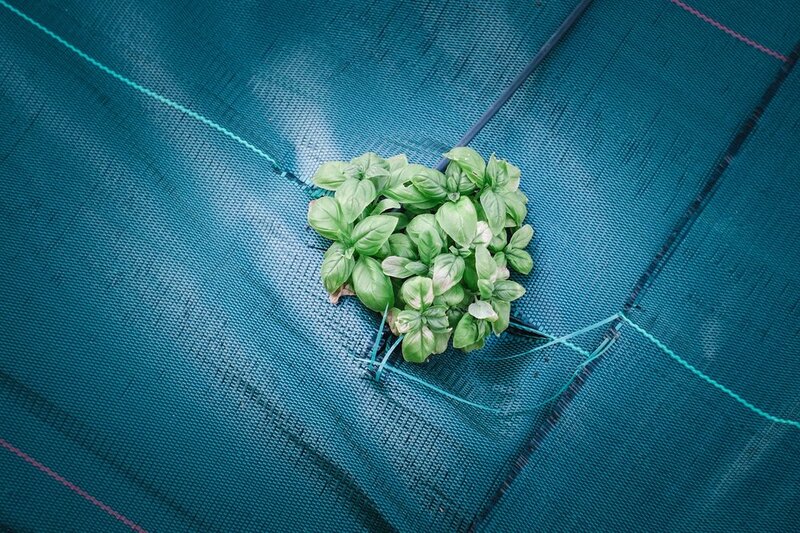 Greenery is a “trans-seasonal” shade that lends itself to many color combinations. Greenery can be paired with neutrals, brights, deeper shades, pastels, metallics. While purple is its complementary color, navy blue, maroon, and even a deep chocolate brown will also work with green. Using greenery is a budget saver when picking florals. Flowers can really push a budget to its limits, use more greenery and fewer flowers to highlight your color choice. These earthy and natural stems, compliment and supplement the natural tones of a wedding in any season. The understudy takes the lead! We're seeing more greenery taking center stage these days by way of hanging centerpieces. Define a large space like a dance floor, or smaller individual arrangements for your guest tables. A stunning accent to any color, any season, any style. Bold & bright or subtle & soft. Natural beauty pairs perfectly with an array of colors, and it's always in season. Dress it up or dress it down, this versatile color can lend itself to any style. 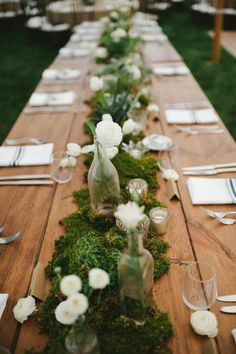 Bouquets aren't the only thing to go green, boutonnières, mossy garland table runners, bridesmaids dresses, table accents, cake decorations, the list goes on & on!